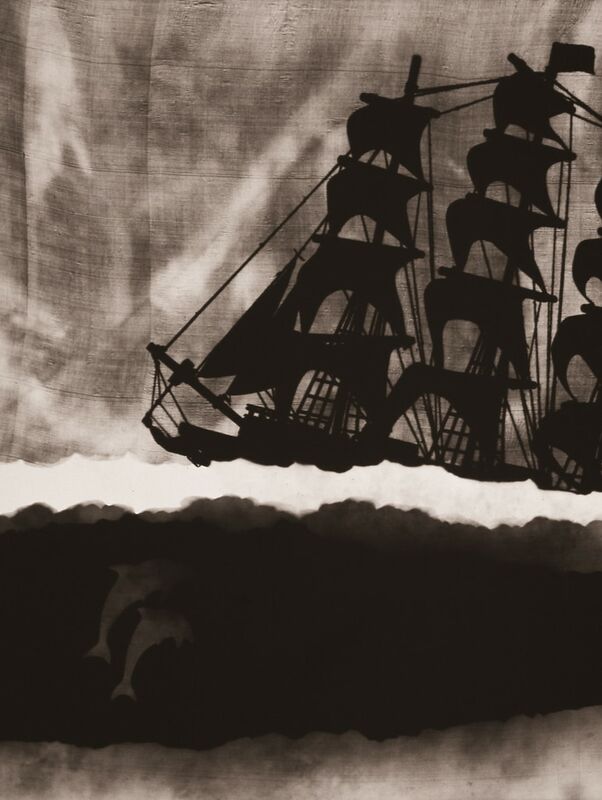 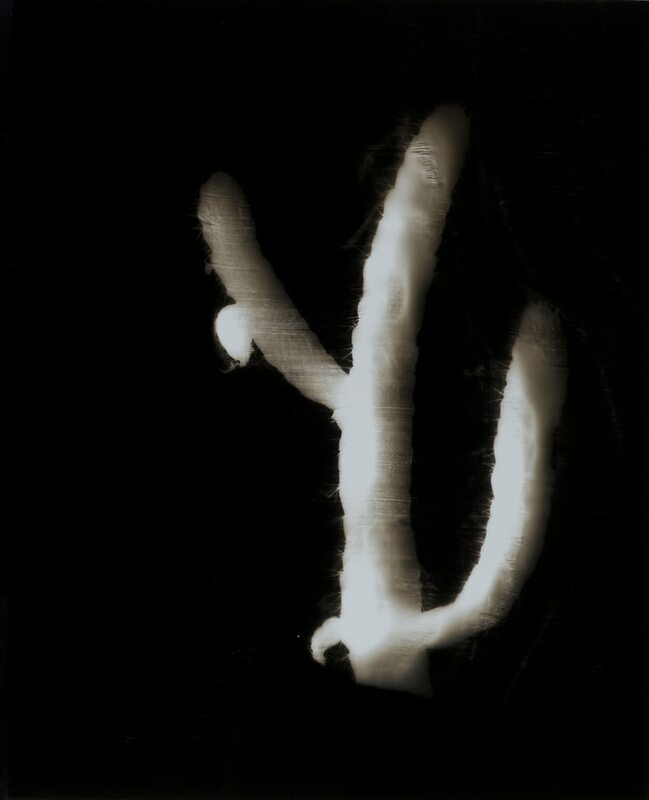 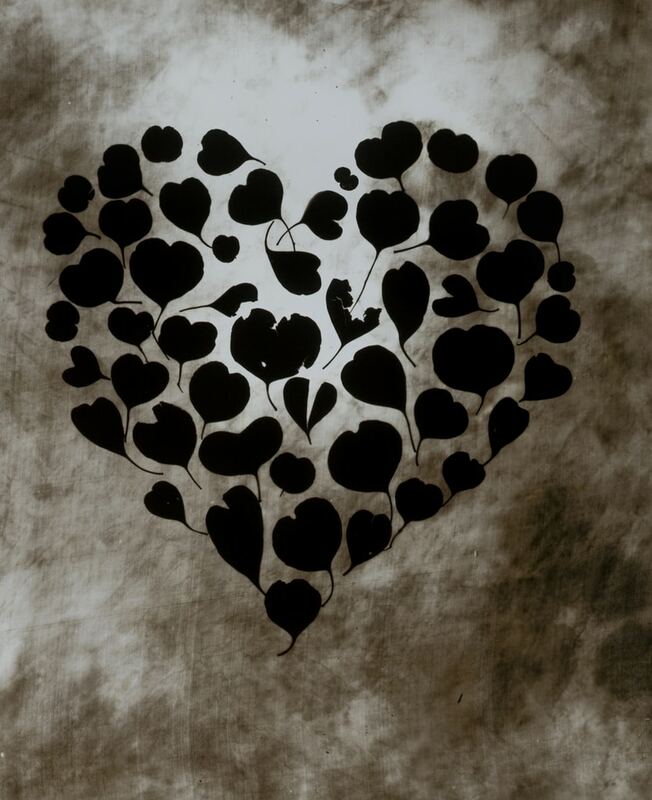 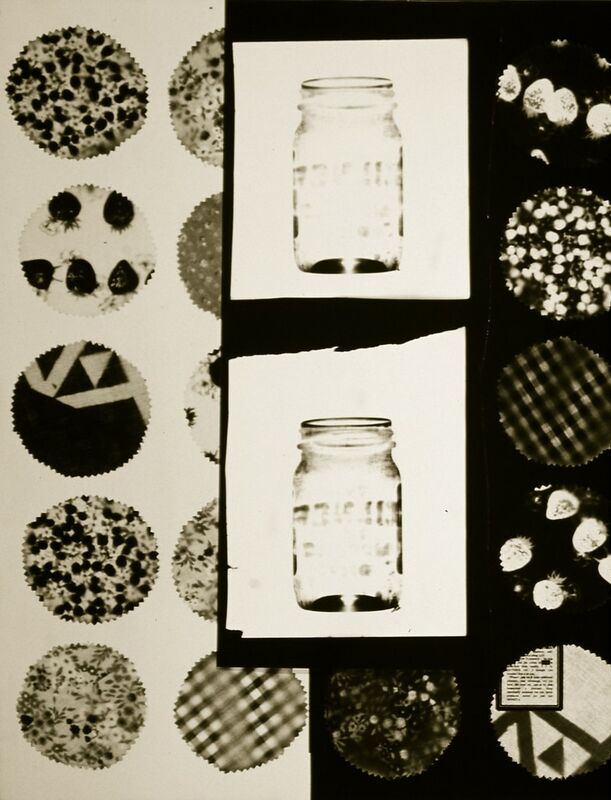 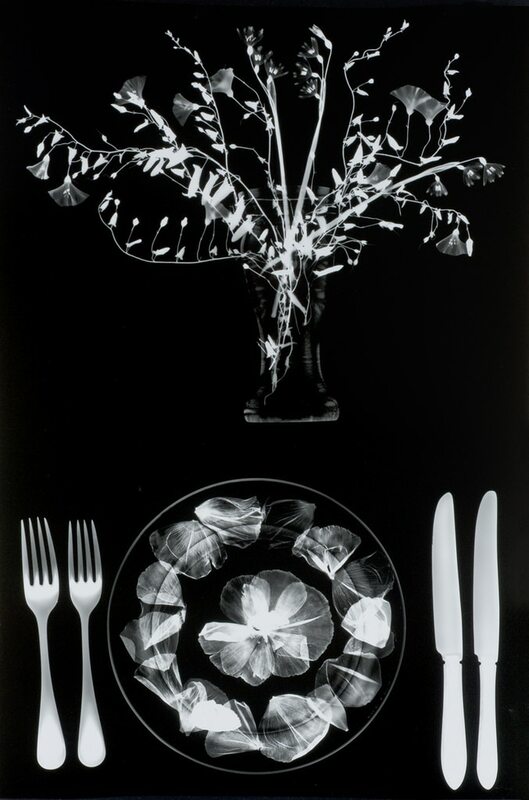 A photogram is a photographic image made without a camera, or film negative. 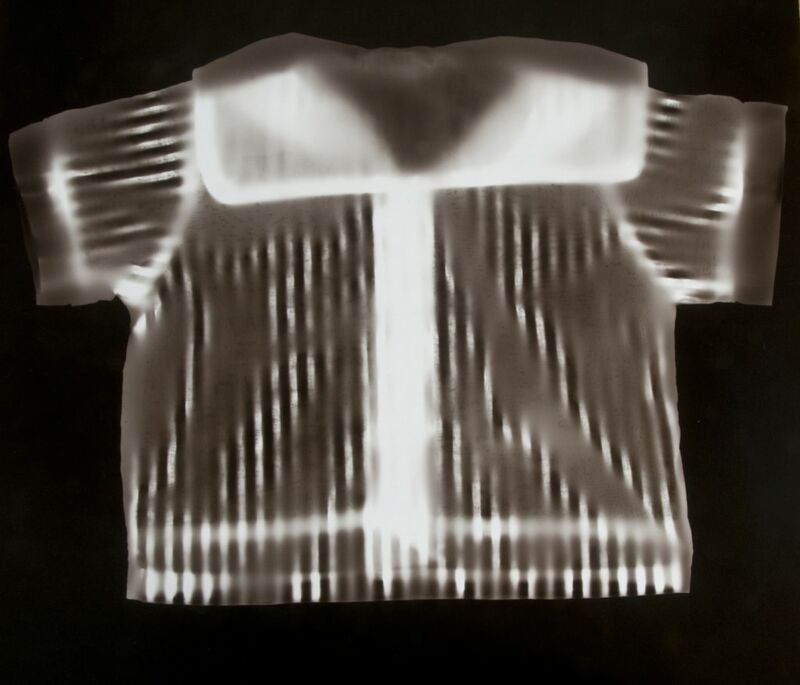 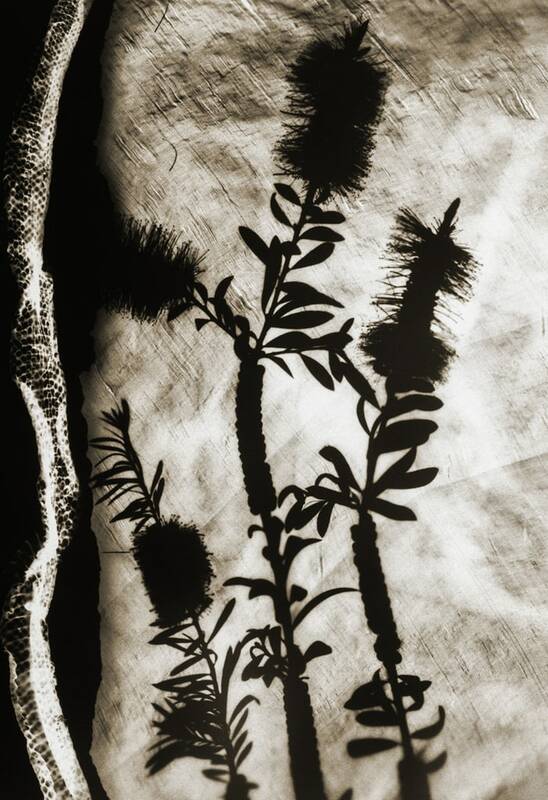 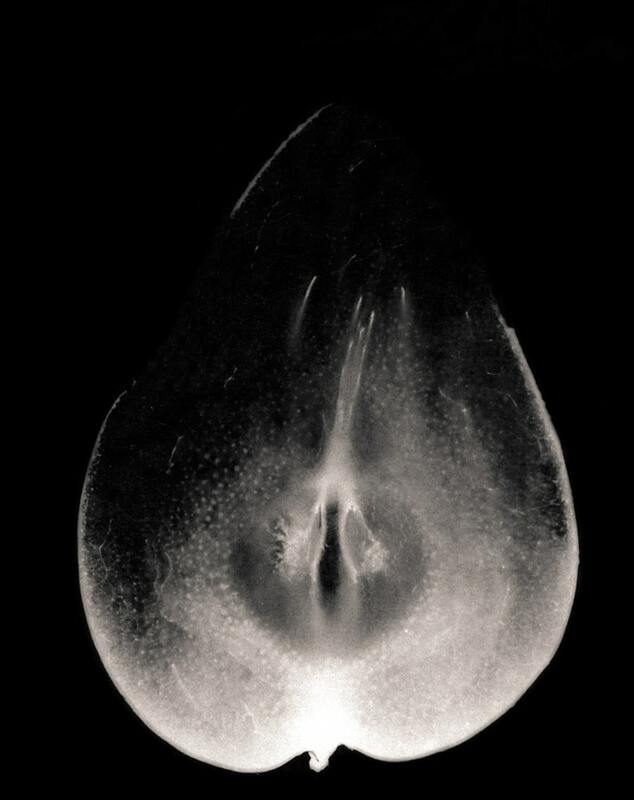 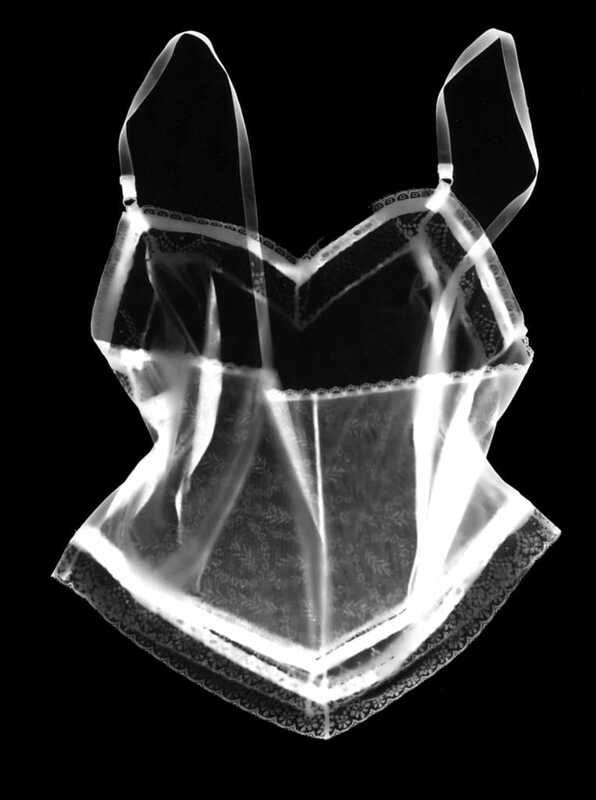 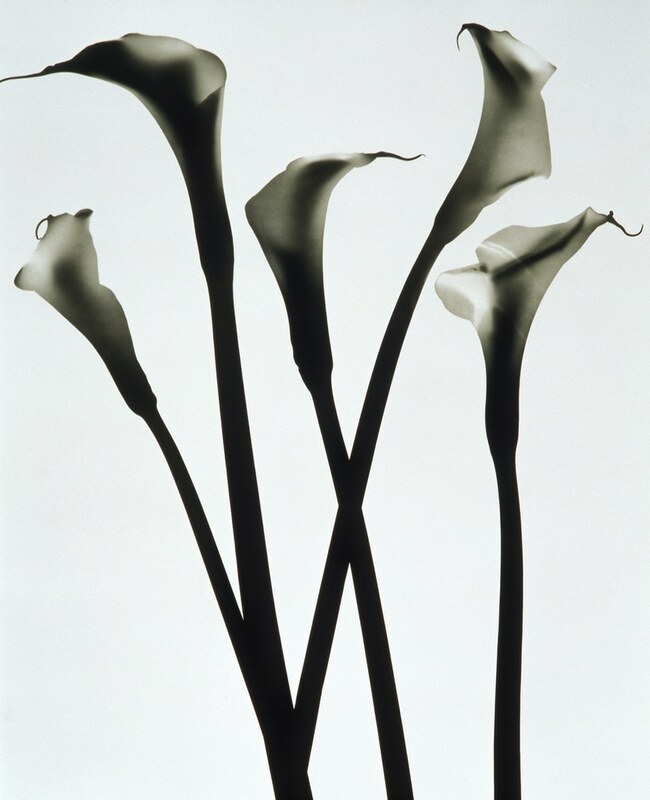 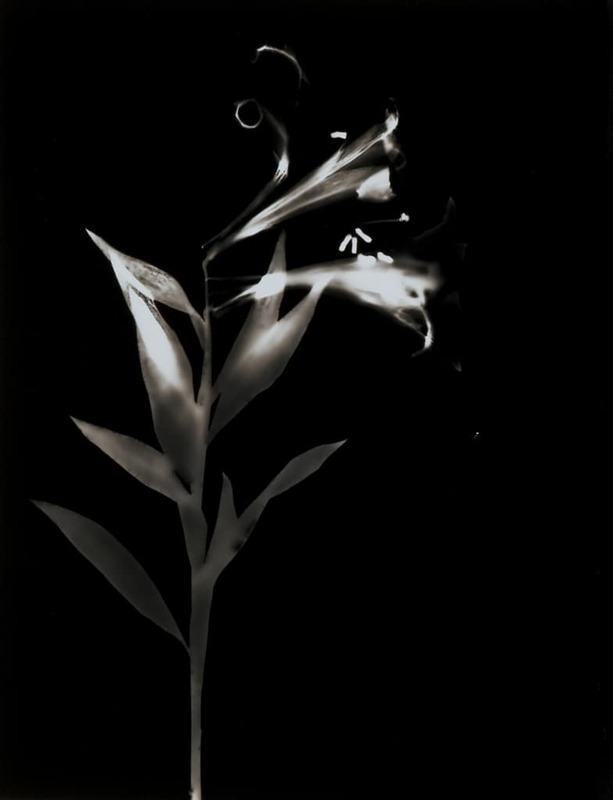 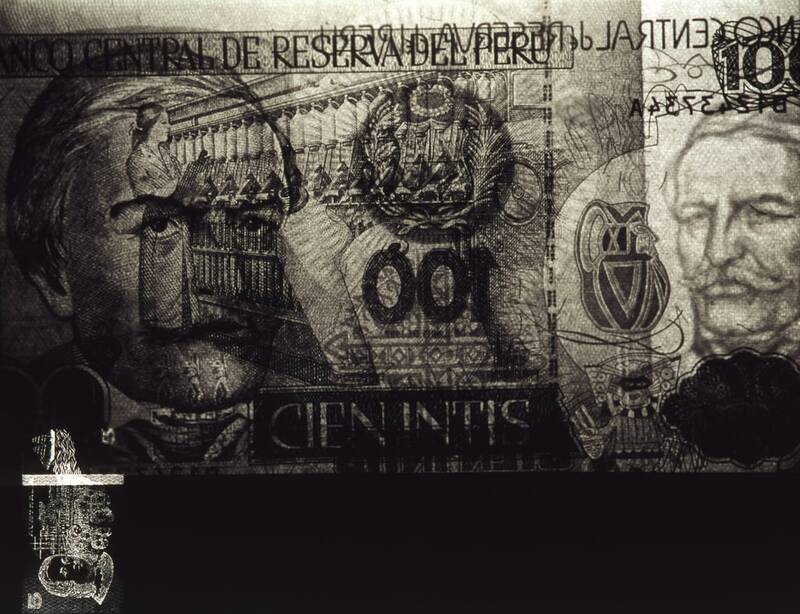 In a darkroom, objects are placed directly onto light sensitive photographic paper, then exposed to light. 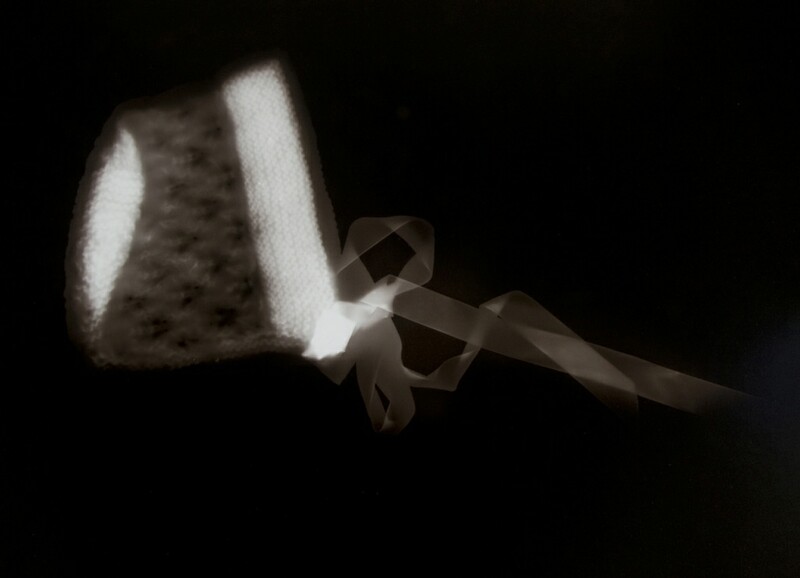 The paper is then processed in the usual way – developer, stop bath, fixer, wash.